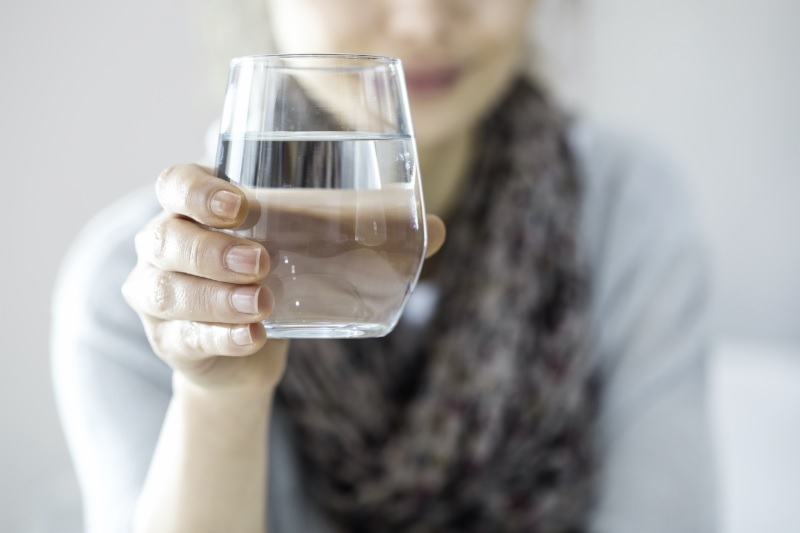 A healthy person needs 30 to 50 ounces of fluid per day, according to Harvard Health. Take a trip to the water cooler to get moving and stay hydrated. For additional tips on proper hydration, contact Dr Puritz, your local Westminster, MD doctor of chiropractic!